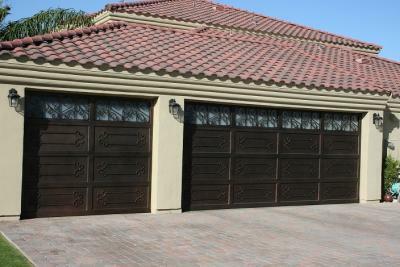 Signature Iron Doors are ranked the highest quality in garage doors in the nation. This is a recent remodel done in Phoenix Arizona. 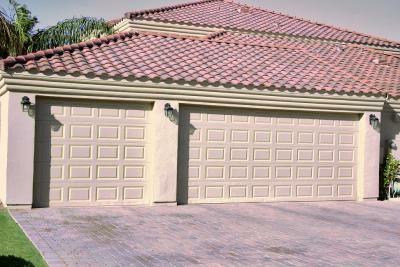 It’s our guarantee that with our design team, you will receive the door exactly as you’d like. Every door is hand forged and engineered to possess stunning strength and durability. Call us and stop by our showroom in Phoenix to see our extensive selection of doors and to meet with our sales and design team to receive a free quote for a Signature iron garage door.